You can get the free PDF version of the Basic Fantasy edition of The Chaotic Caves here. The HOW pdf version is available from C.R. Brandon’s Lulu store (and is somewhat inexplicably more expensive than the print version of the BF edition on Amazon, but it does save you any headaches converting from D&D to HOW). Anyway, enjoy! 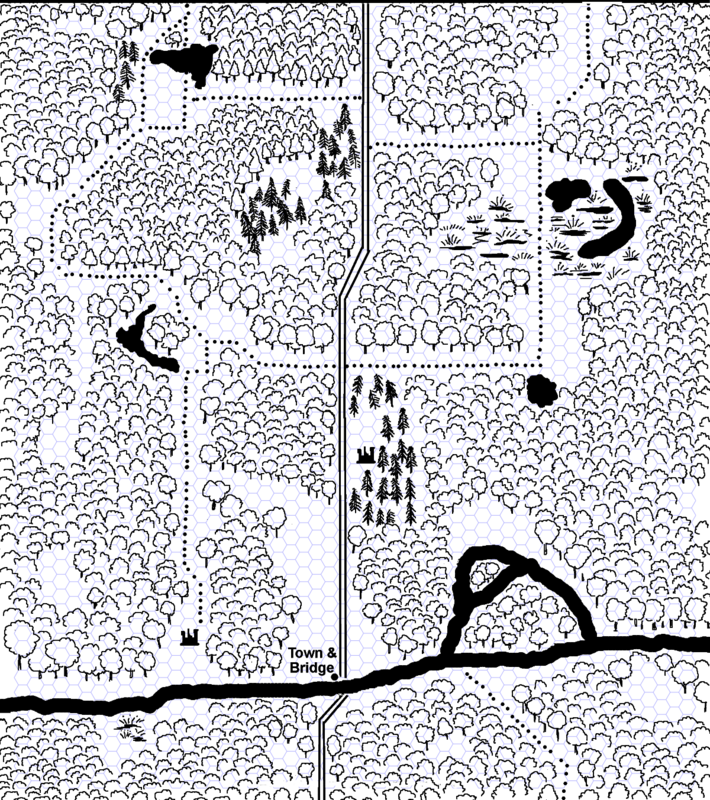 Naturally, this version of the map is also released as OGL-licensed, but if you think I’m going to add the complete text of the OGL itself to the image, fuggedaboutit. HOW to Sacrifice a Shield?